In one of their blog posts, Taxi Service giant Uber announced that they are collaborating with Indian telecom Giant Bharti Airtel in India. With this collaboration, Uber riders in India could easily pay for their trips using Airtel’s very own mobile wallet service – Airtel Money. Uber had first partnered with PayTM as their primary payment method alongside credit card when they first entered India. For the people who reside in Mumbai, can enjoy free high-speed internet from Uber which is powered by Bharti Airtel 4G. The service would soon be rolled out for all Uber riders across PAN India. We are thrilled to join forces with Airtel to deliver solutions that elevate the Uber experience for riders and drivers throughout India. This unique partnership is built on our shared visions and strengths of broad, reliable networks and connecting people to their world, anytime, anywhere. Airtel is leading the way for wireless connectivity, and as our telecom partner, will help us in our quest toward transforming urban mobility for hundreds of millions of commuters in India. 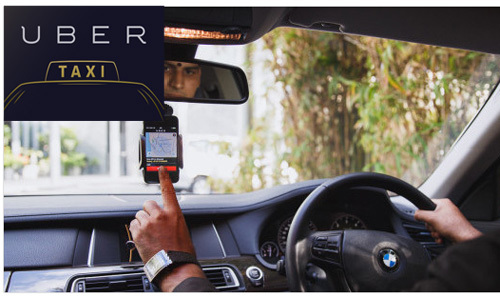 The Internet Taxi provider, Uber claims that their integration with Airtel Money would provide their existing riders with another hassle-free payment option and also makes Uber the first technology platform to officially launch Airtel Money. Uber is going to offer its commuters free high-speed internet which is powered by Airtel 4G that allows riders to surf the Internet, use favorite apps or message friends and family during their ride without incurring any data charges. 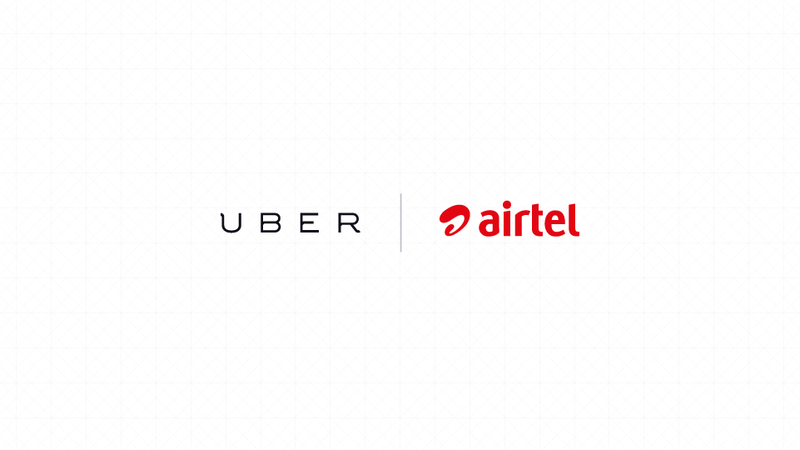 Airtel will become Uber’s official telecom partner across India and will support Uber’s growth in India by offering mobile, data and device plans to Uber driver-partners.